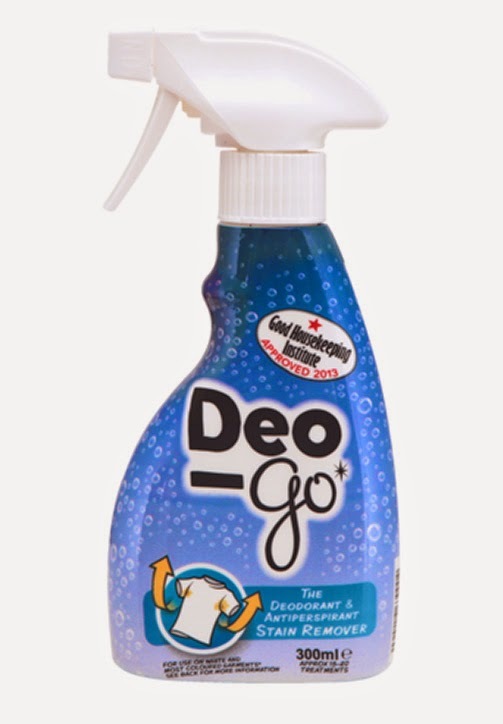 The best stain remover available called DeoGo is uniquely formulated for the removal of underarm sweat stains. Ladies relax, no more upset husbands or disappointed dry cleaners. Sweat stains are gone almost immediately.No harm to your clothing! Look on our menus for Washing & Stain Removal Products.